Talk by Satish Kumar, speaker at the Friends Association of Higher Education (FAHE) Annual Conference held at Woodbrooke 19 – 22 June 2008. The title of Satish’s talk is ‘Education for a Sustainable Future’. It is about how higher education should respond to the current challenges facing key environmental issues, such as global warming, within the context of spiritual values and social justice. 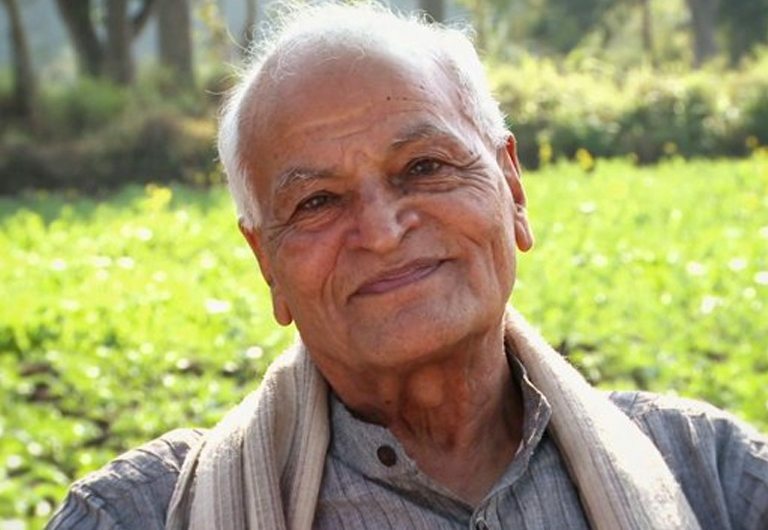 Satish Kumar, formerly a Jain monk, walked 8,000 miles around the world for peace, ending his journey in the White House He is currently the editor for Resurgence magazine and the programme director for Schumacher College, Devon, internationally recognised for its pioneering environmental programmes Satish is the author of three books, No Destination, You Are, Therefore I Am and The Buddha and The Terrorist, and has received honorary doctorates from the Universities of Plymouth and Lancaster. He is working on his latest book, A Spiritual Imperative.